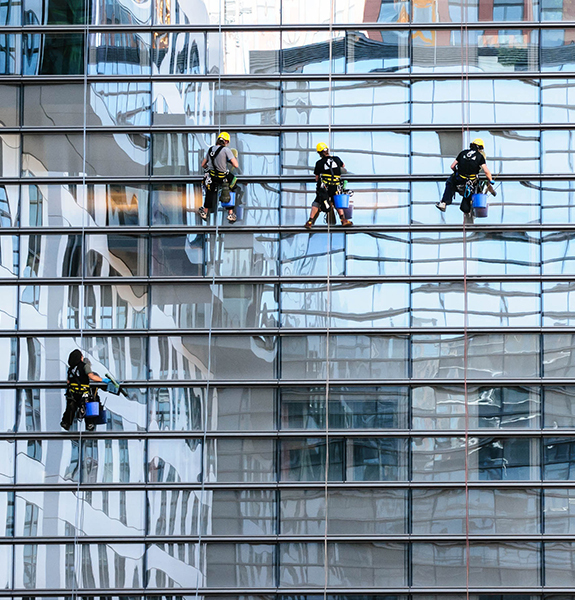 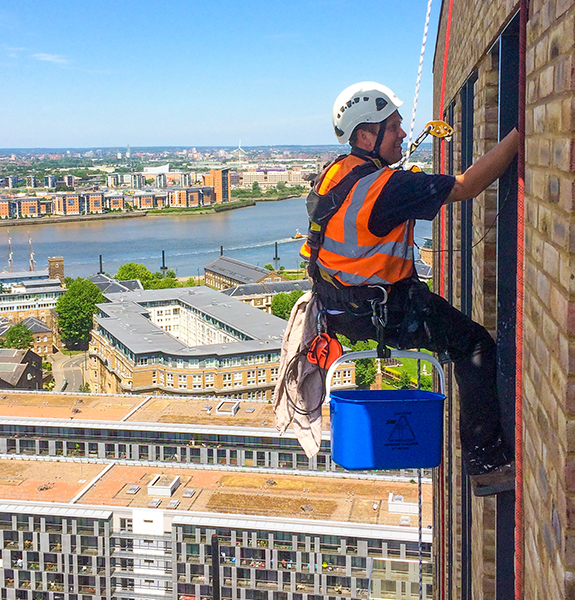 Rope access for window cleaning is one of the most cost effective ways to keep your building looking pristine all-year round. 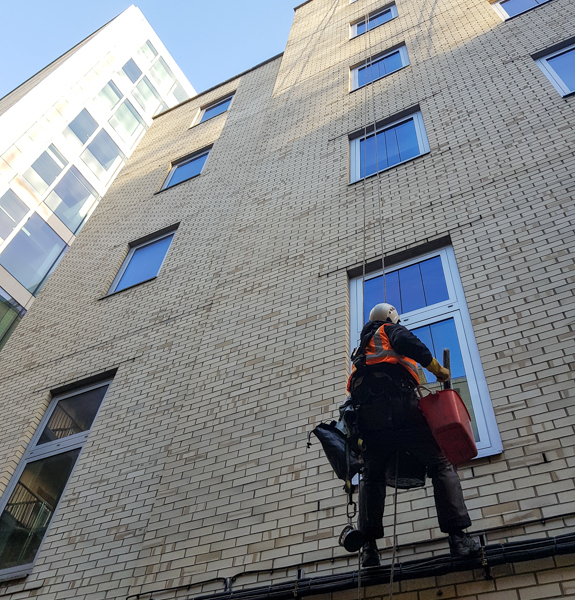 We specialise in rope access techniques enabling us to clean windows that would normally be extremely difficult to access. 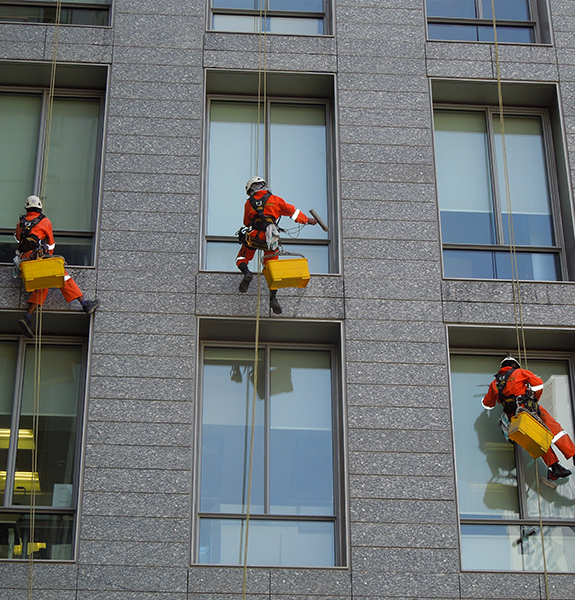 City Rope Access have the skills and the equipment to reach all your high rise windows safely and achieve the best possible cleaning results.